Visitors to the National Diving & Activity Centre will be pleased to hear that by next weekend, tolls will no longer be charged on the two Severn Bridges! From Friday 14th December and over the weekend, the Prince of Wales Bridge will have some lanes closed during the day and will be completely closed Westbound overnight. The Prince of Wales bridge reopens toll free on Monday 17th December. The M48 bridge will be closed Westbound from Monday 17th December to allow the the tolls to be dismantled. The bridge will reopen, toll free, on the morning of Wednesday 19th December. 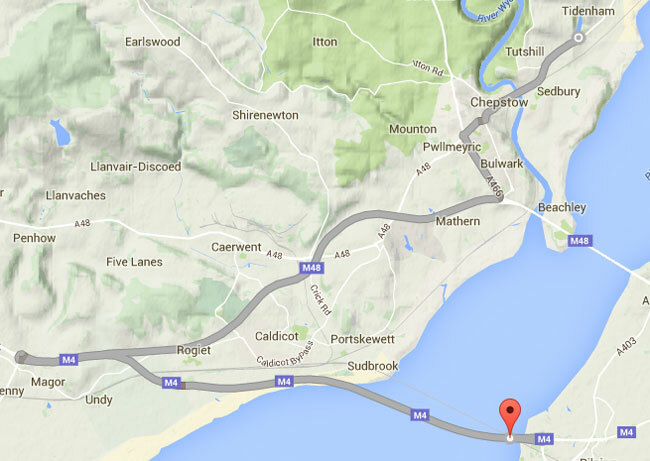 There is a M48 Severn bridge closure for maintenance. The Westbound and Eastbound carriageways will be closed from 06:00 until 2200 Saturday 24th September 2016. Diversion routes will be in place across the M4 Second Severn Crossing, so please allow an extra 10-15 minutes to your journey times. If you have any questions about the bridge closure, contact the Highways England customer contact centre on 0300 123 5000.